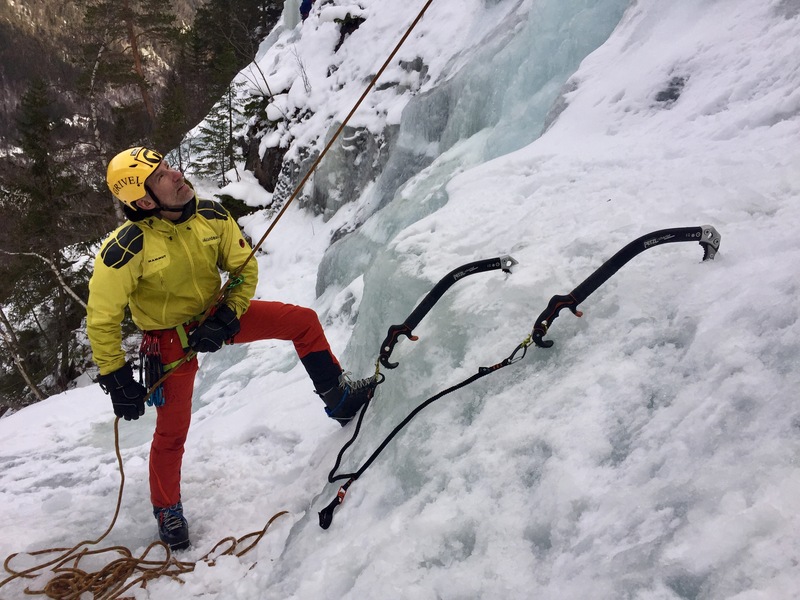 Skiing in Are, Ice Climbing in Rjukan and tactical vs technical jackets.. The mountain has been Calling so i have been away. 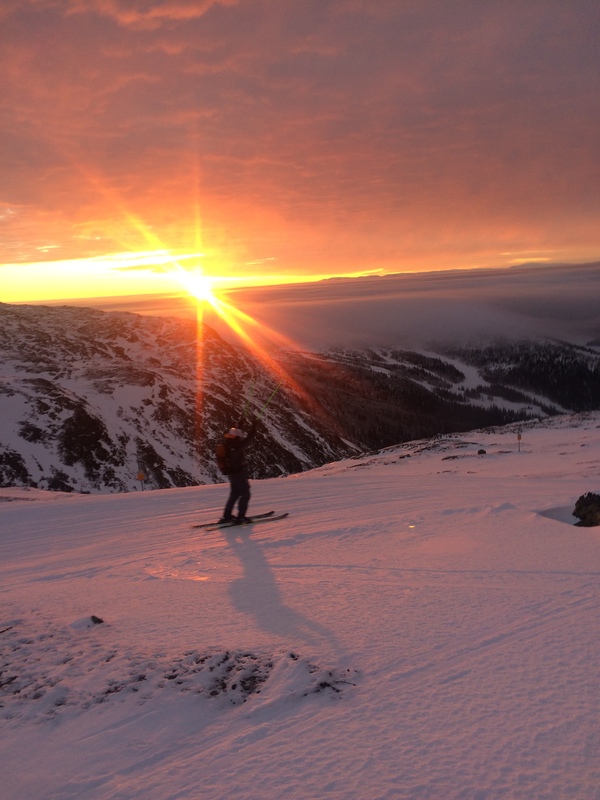 Two weeks ago I went to Rare for skiing. The conditions has been so-so, the expectation was low. But a great work in the slopes. Manchester morning early and alone in the slopes of Are. So a couple of real nice days in Are was good. 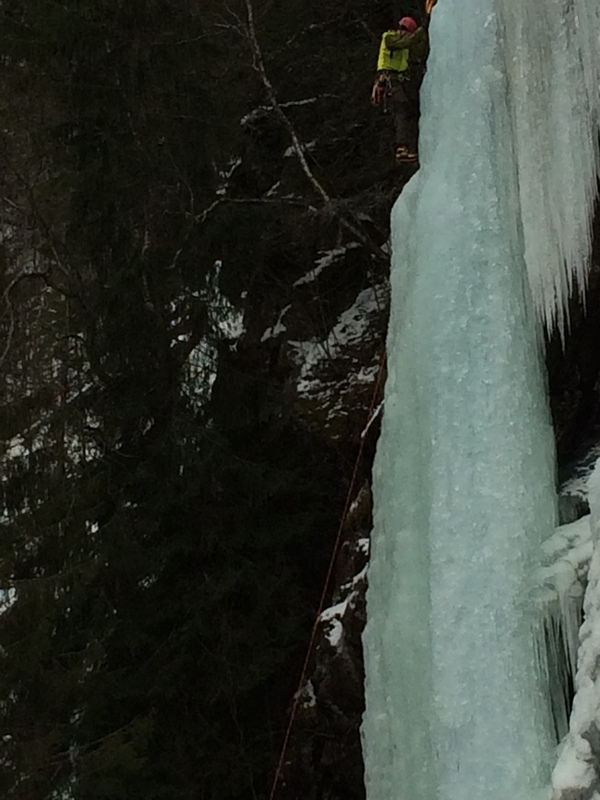 Then the last week, we went to Rjukan in Norway for Ice-Climbing. 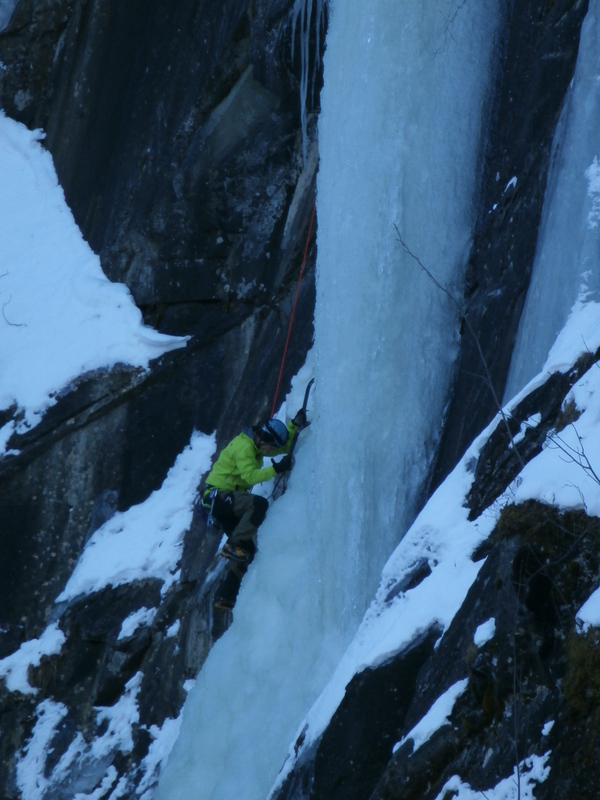 Rjukan in Norway, a real paradise for Ice-climbers..
Rjukan area has a lot of good ice in all types of length and difficulties. But this year the ice condition has been very varied, and the ice were very late. 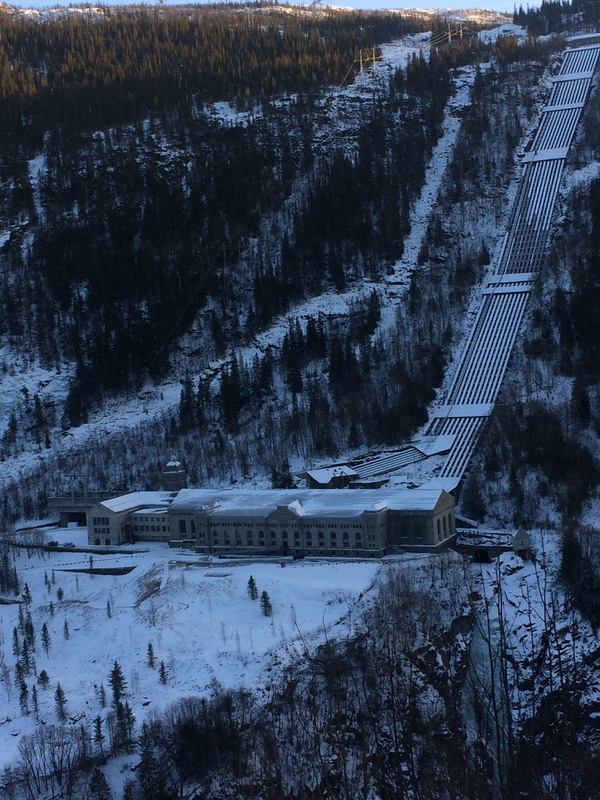 Rjukan is also a bit of the history from WWII. The heavy-water factory was a very important part for the Germans to be able get a atom-bomb. 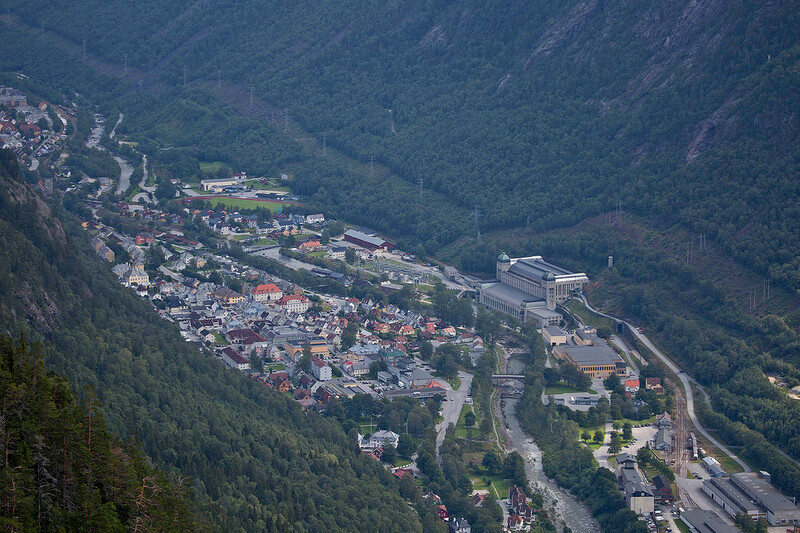 Vemork, the heavy-water factory in Rjukan. 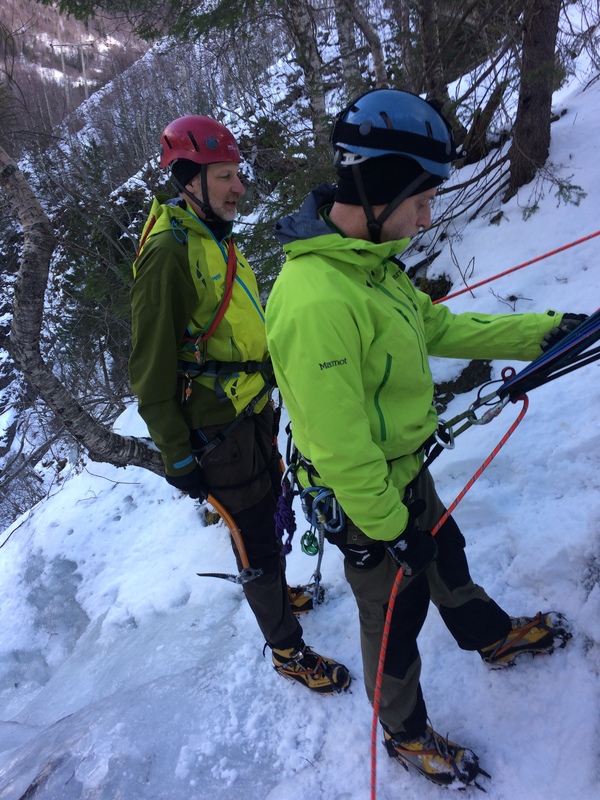 The ice-climbing went very good and we got a lot of hours on the ice. It takes time to get skilled, and to feel comfortable with all equipment and technique. Goran is about to climb, and Mikael will secure. You must get everything in place, and in control.. This time we all move limits regarding technique and confidence. A lot of different type of ice and grade of difficulties.. 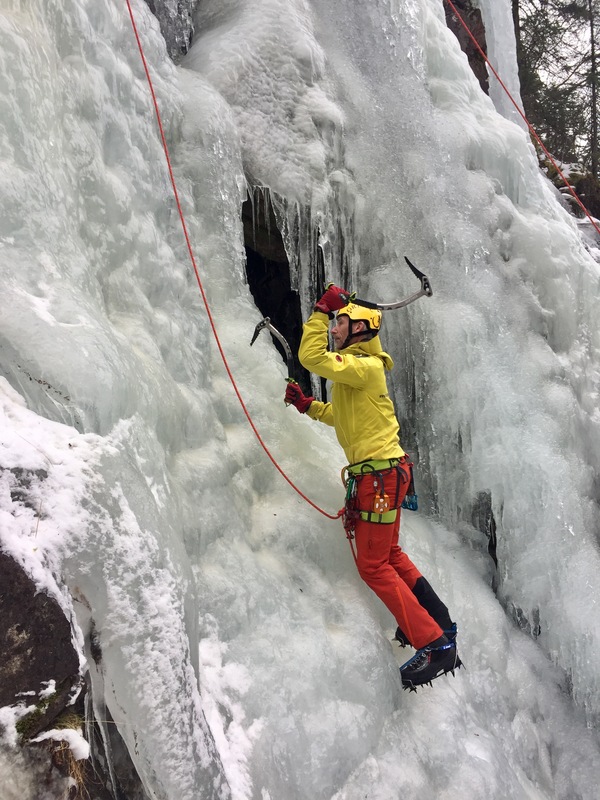 When it comes to tools and equipment, I can conclude that most of the ice-axes are the same. 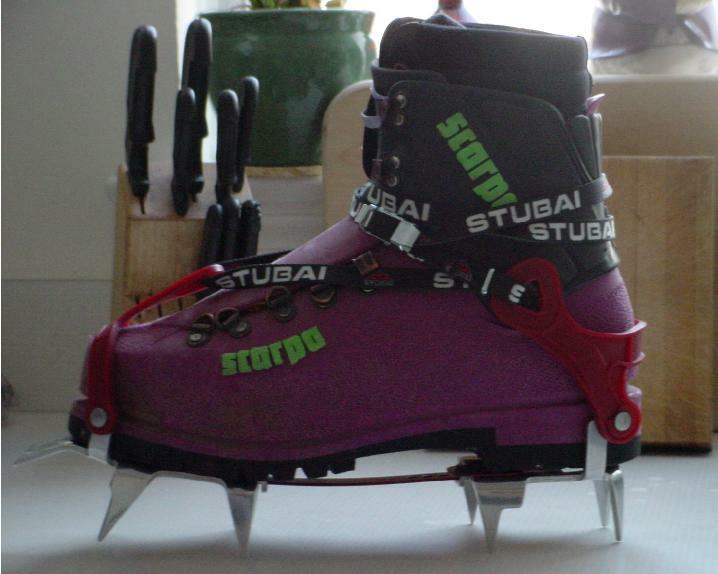 But when it comes to crampons the technical is to prefer. Also boots my experience is that the plastic boots is to prefer. They suits better, with better contact. And you can remove the inner boot for drying in the tents etc. 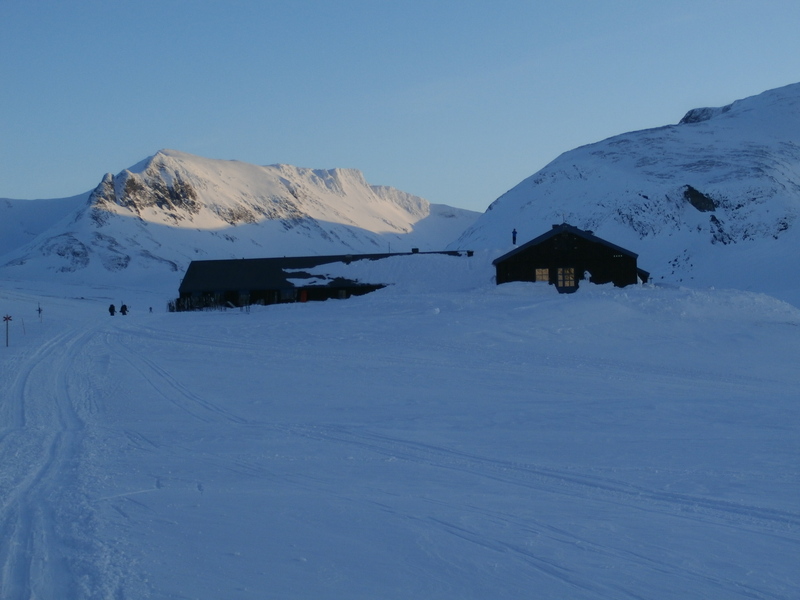 I prefer a plastic boot, but its up to your taste..
Mikael, the guy with know how, skills and always a word to develop you..
And now over to same news: There is a new kitchen build at Kebnekaise mountain station. And Sylarnas mountain station got environmentally friendly sewage treatment. There will also be a restaurant soon, as a complement to catering there is today. (Mats Almlofs thoughts comes to relative) . Sylarnas mountain station in the winter.. This month I will test a tactical jacket. In the service they don’t use technical jackets. They use tactical jackets instead. 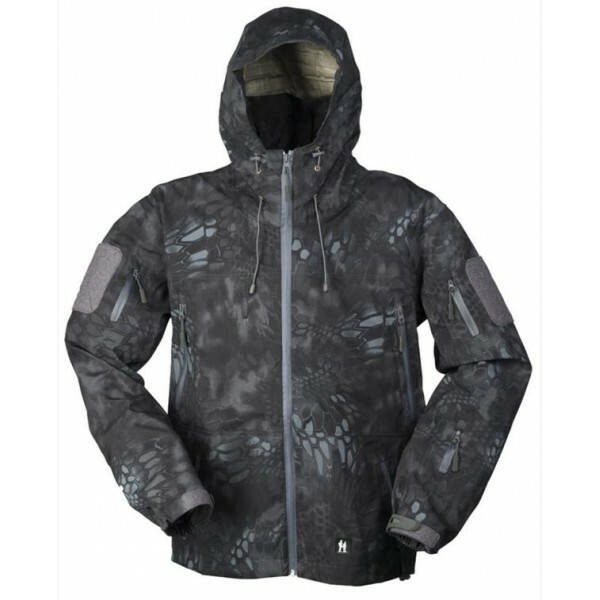 So I will test the Mandra night jacket from Mil-Tec. Mandra night jacket from Mil-Tec. It will be very interesting to see how a tactical jacket will hold over technical Gore-Tex jacket.. This week Ed Sheeran will be the music..
And you, the best way to predict the future is to create it..
See ya on Wednesday, then it will be a chronicle about coffee..
About navigation in the mountains..
One of the most important skills in the Mountains will be the navigation. This part you practise and train wherever you are. first of all you need to have a updated map. The trails and other parts can be changed, so it is important that the map is up to date. you must be prepared for tough conditions.. The next thing you need is a good compass. Most of the compass today is good, but choose one with high quality. 1. 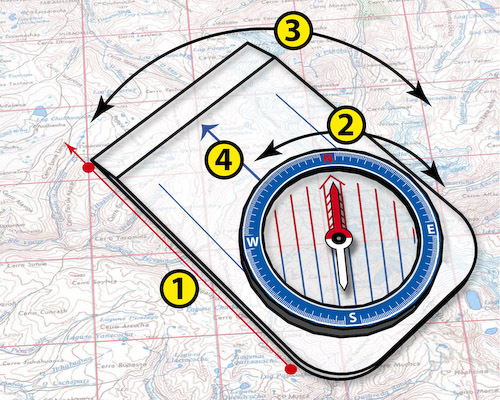 Put the side of the compass in the direction you want to go. 2. Turn the compass-house so the lines will be parallel with the lines in the map(The nail in the right in direction) 3. You just change the compass for the direction you want to got to. 4. the arrow shows the direction to follow. When reading the map, which is very important, try to see it three dimension.. Try to see the map in three dimension, it will help you.. 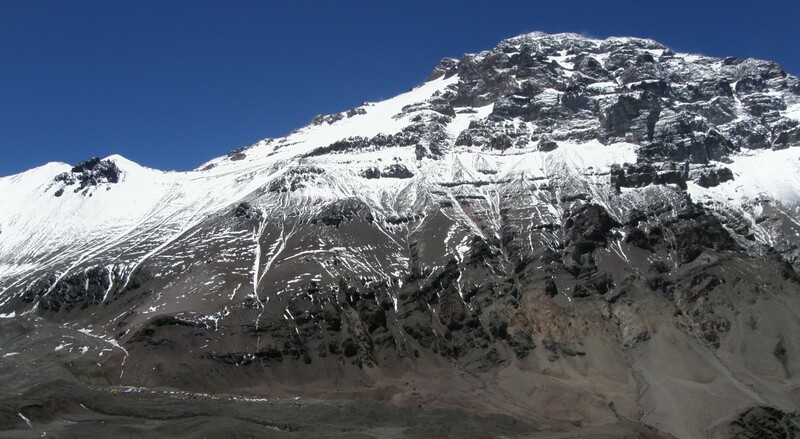 In the mountain environment it is extra difficult to navigate. It it is foggy or ”white out” of snow, just must know how to find the right direction. Here the help will be three parts: 1. A fixed compass direction. 2. Knowledge and good planning of distance. 3. The height were you are. 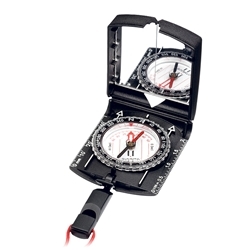 Always take as routine to set a fixed compass direction when you start your journey. You can put the directions of the day on a tape at the compass. Plan how long time every part of the planned distance will take, have catch up places during the navigation. Check with a altimeter, so you know exactly were you are. As a extra safety, you can check a reserve way out, if the wheatear becomes stormy or if you need to get down from high area fast. Check the map often, and take time. A mistake will maybe cost you a lot of time and effort..